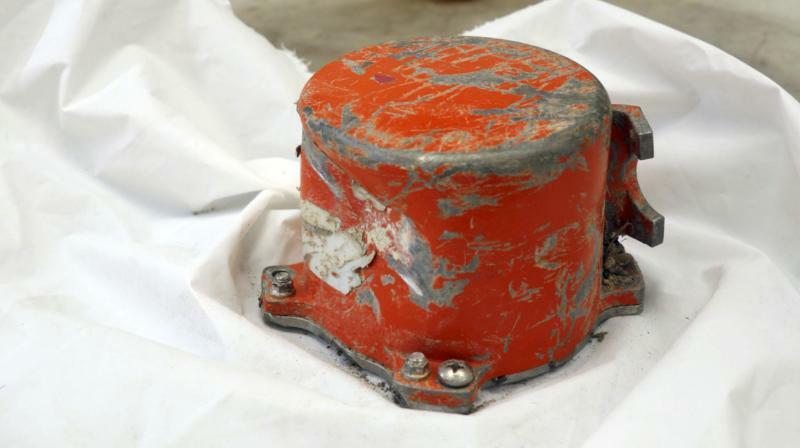 Addis Ababa: Ethiopia's transport minister says the black box from the plane crash one week ago is in good condition. Officials say 157 people from 35 different countries were killed when the Nairobi-bound plane crashed shortly after takeoff. The crash of Ethiopian Airlines Flight 302 and an earlier Lion Air crash have prompted the United States and other countries to ground Boeing 737 Max 8 planes.